This is a fantastic product and I would thoroughly recommend it. I use it for shaving, on its own (not pre-shave) and I also use it like a moisturiser morning and night and so far it is very good. It absorbs quickly and doesn't leave an oily feeling on your skin. 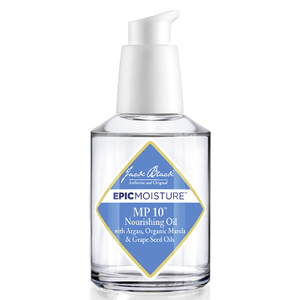 This is an excellent oil for skin, hair, and beard. 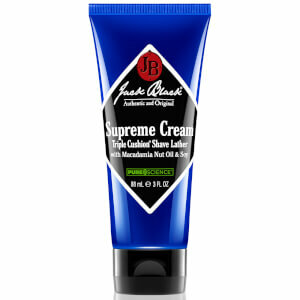 It's an excellent moisturiser and keeps your skin supple. It is an excellent beard oil as well, although my thick and heavy beard normally needs a more substantial oil which I make myself. As I am a boxer, and also teach the sport from time to time, my hands take a lot of punishment and they have to sit for long periods of time in a damp glove. A good rub with Epic Moisture after the shower somehow also seems to relax them....as well as remove what is not a good smell! 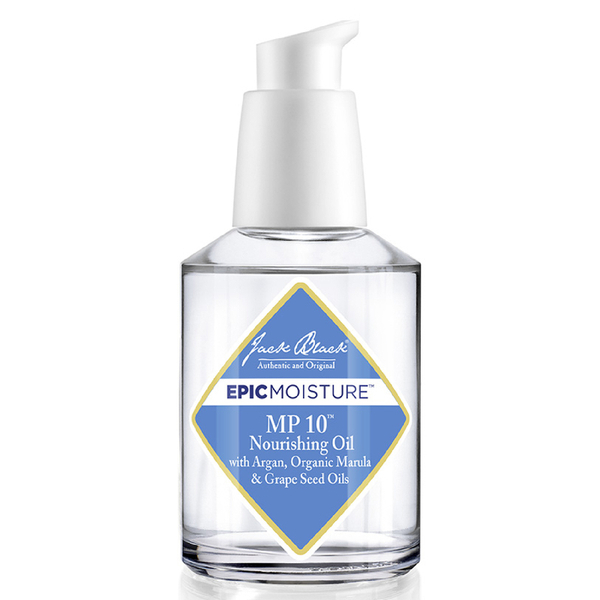 I take Epic Mositure when travelling for a good all round oil and my beard manages well on it alone for long periods of time. It has a subtle and pleasant fragrance, rather like an old fashioned man's cologne like Guerlain Imperial, that is light and barely perceptible. Truly outstanding, and highly recommended.